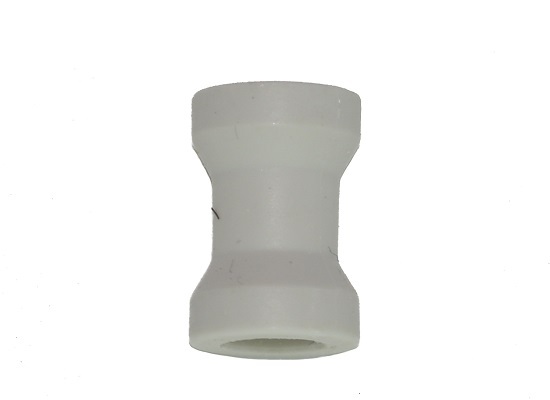 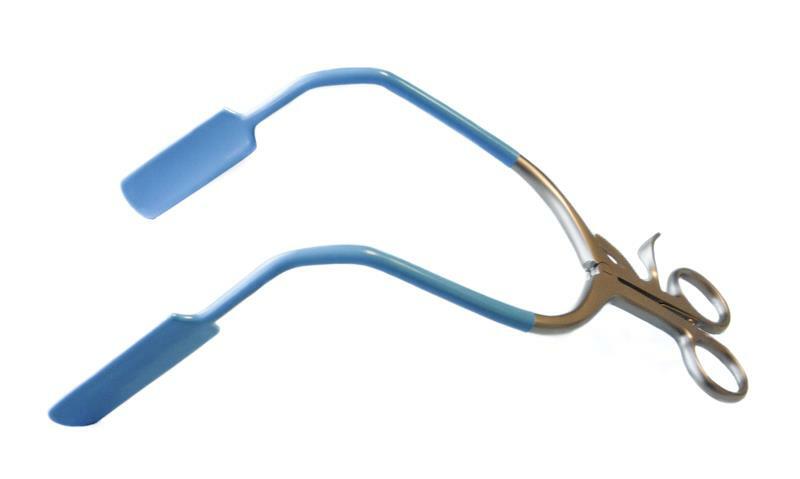 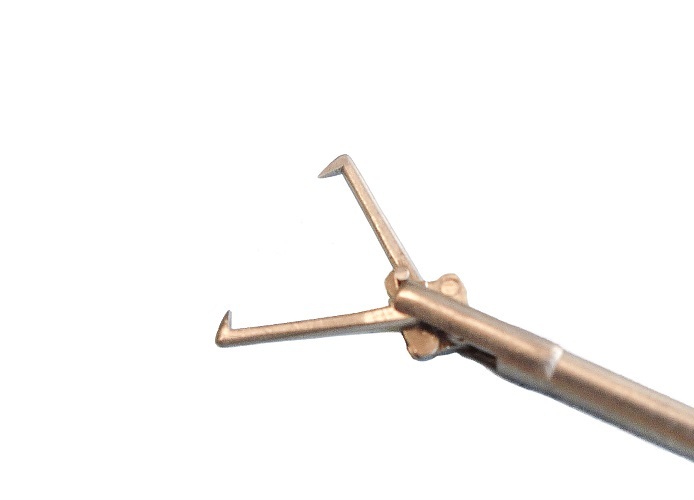 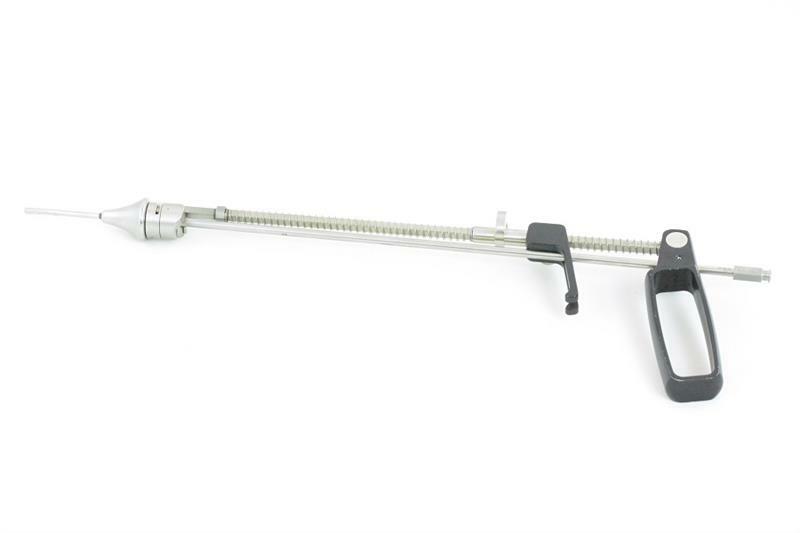 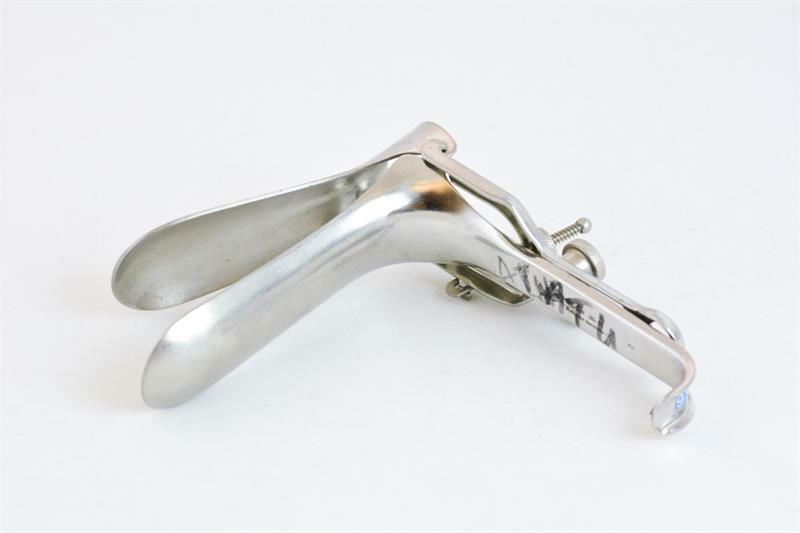 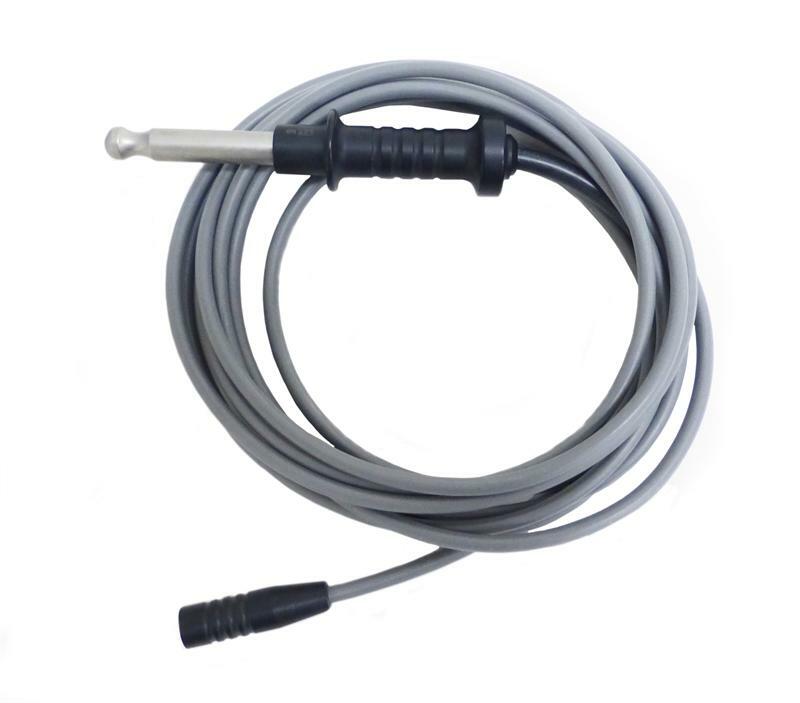 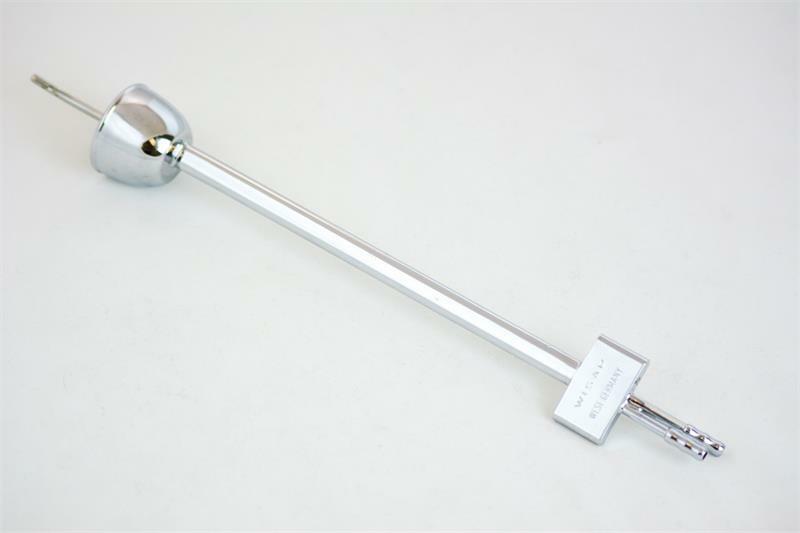 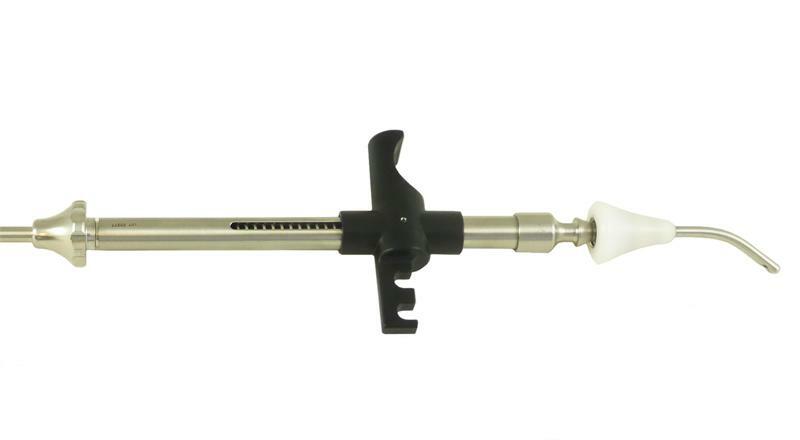 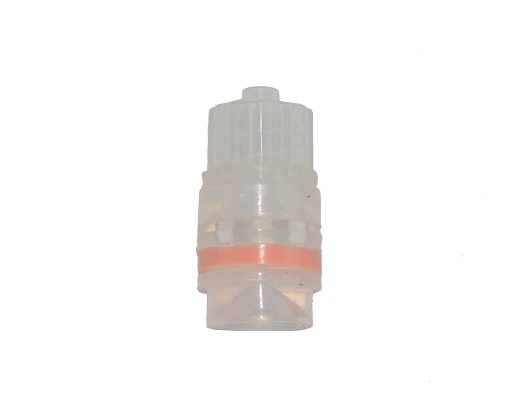 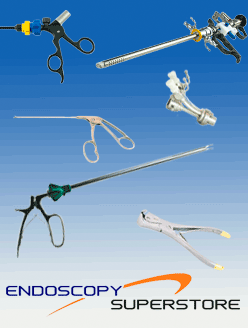 AED’s line of hysteroscopy accessories are manufactured for easy and convenient usage. 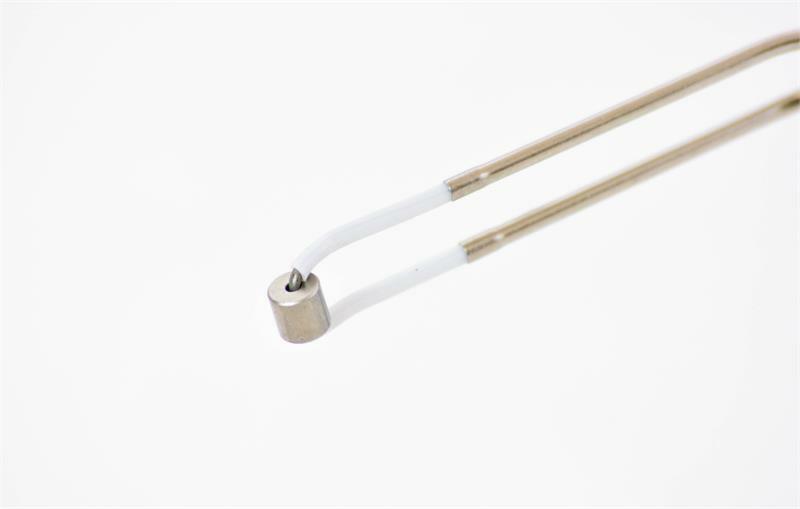 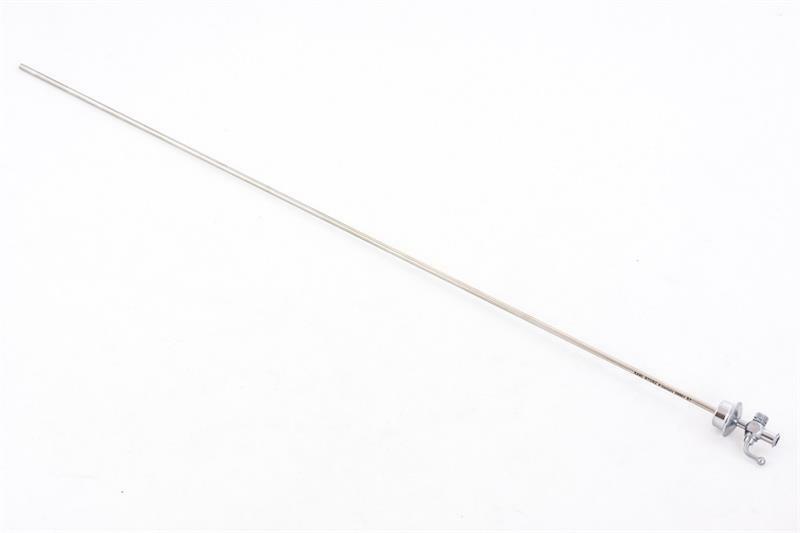 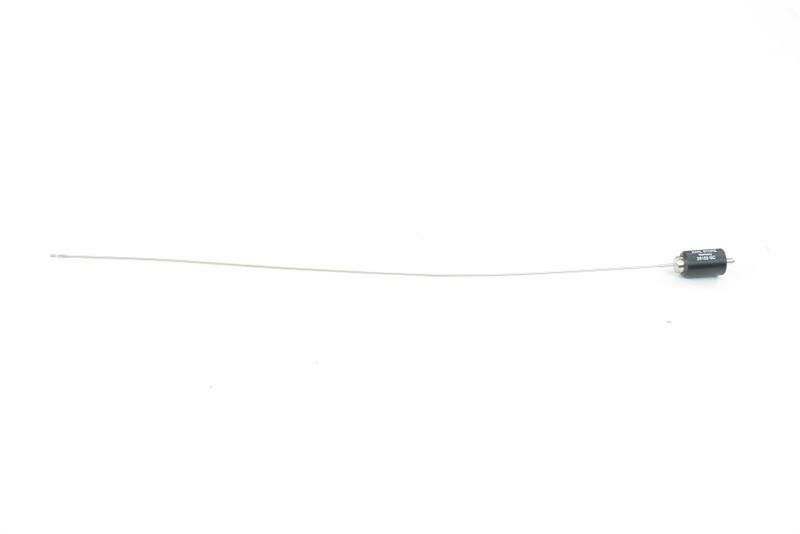 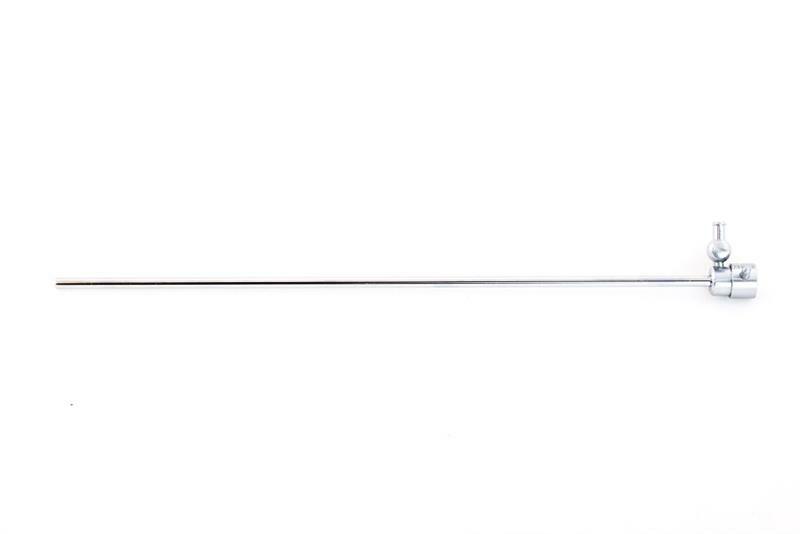 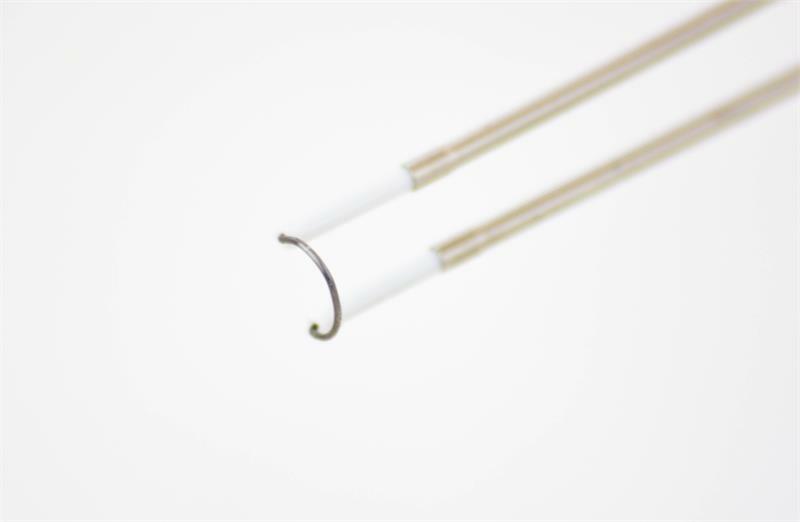 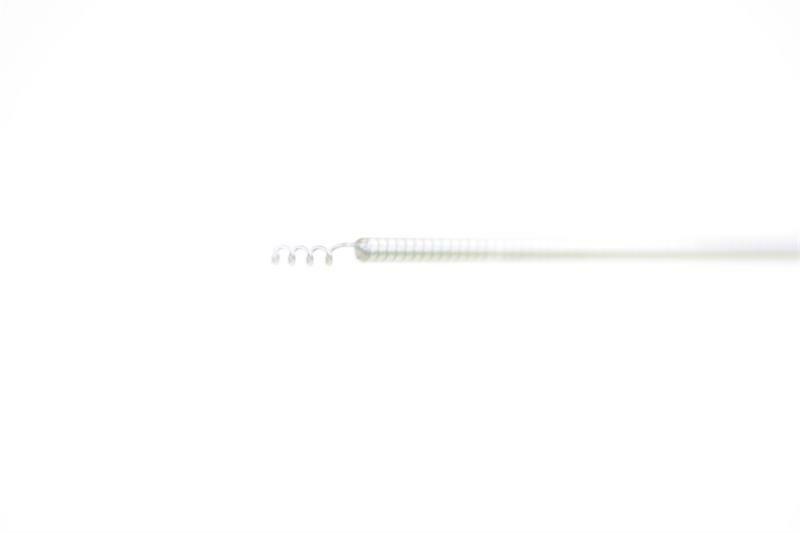 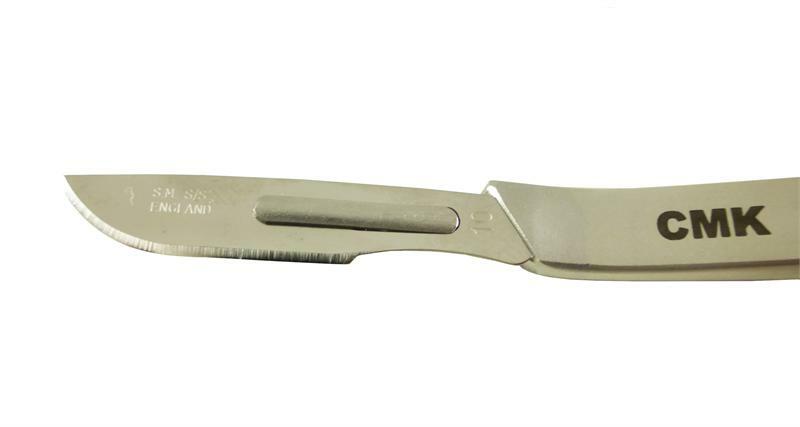 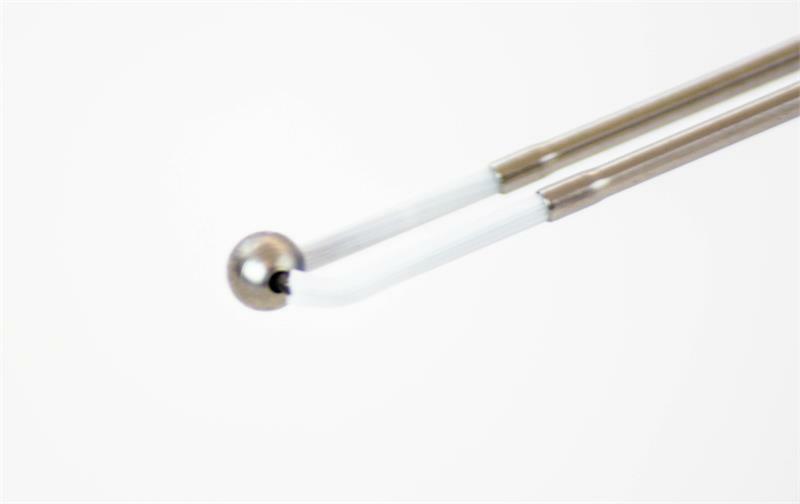 Our Cohen uterine cannula comes with both small and large cones made of Teflon. 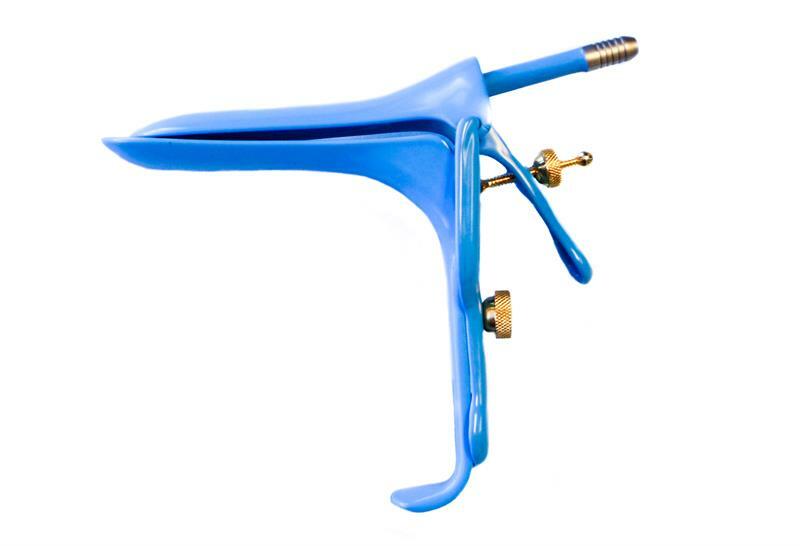 It’s rigid and allows for excellent control of the uterine position.